Which words come to mind when we think of Lloyd's of London? We all consider something along the lines of the oldest, traditional, respected entity in the insurance market. 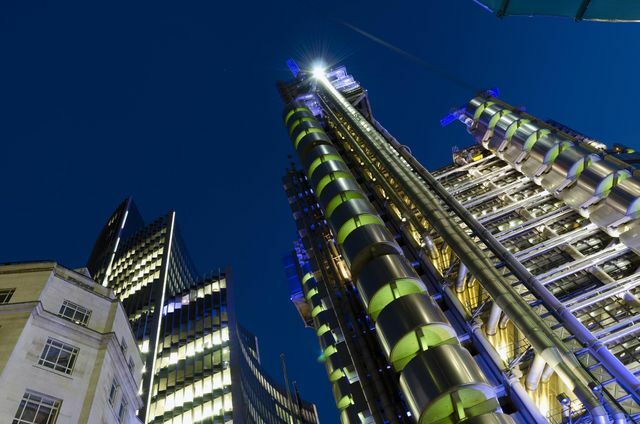 In this respect, Lloyd's is proving us both right and wrong; whilst it remains to be all of the above, it can also be said that Lloyd's is at the forefront of investment in new technology, innovation and talent. Today, Lloyd's have released 'The Bridge', a new platform which connects insurance businesses with underwriters to facilitate new cover holder partnerships. This follows the announcement of the upcoming 'Lloyd's Lab', a "fast-track, fast-fail environment" where individuals can submit any technology-driven product or solution for consideration in the upcoming September event. As well as innovative, these developments also build a web of communities of insurance experts, which enhances knowledge and creates a stronger insurance market for future generations.